Save at SVFCU with FREE Checking! 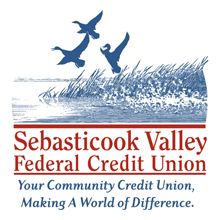 Sebasticook Valley FCU offers FREE CHECKING* for all accounts--personal or business! Why pay fees just to have a checking account? Switch today--call and speak to one of our Member Service Specialists at 487-5576 or 368-4940--they would love to help you make the switch to FREE CHECKING*! *NSF (Non-sufficient Funds) charge of $22.00 may apply for any charges from checks or debits that try to clear your account that exceed the available balance in the account. We do automatically set up overdraft protection from your savings account--if the funds are available ($1 transfer fee is assessed if this service is used to cover a check or debit in your checking account). We also offer a Draft Line of Credit (this is a line of credit set up to cover checks written from you account that don't have sufficient funds to clear. It is automatic protection against bouncing a check. 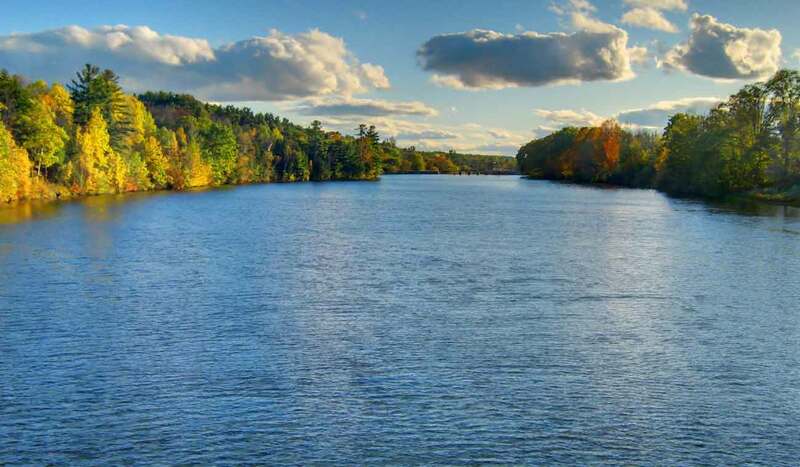 It offers peace of mind to make you feel safe).--this is a loan that you may apply for with one of our loan officers. SVFCU offers VISA Check Cards with our Savings and Checking accounts--apply for the Visa Check Card when opening an account or stop by or call for an application. Order checks through the Harland Clarke website HERE (This must be a repeat order with no changes--if this is a new order or you need to change the address or phone number, please contact an SVFCU Member Service Specialist at 487-5576 or 368-4940).